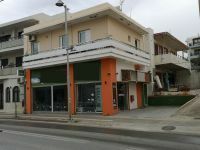 Very well located retail store of 76 sq.m near Rethymnon and by a Main road offering parking space! 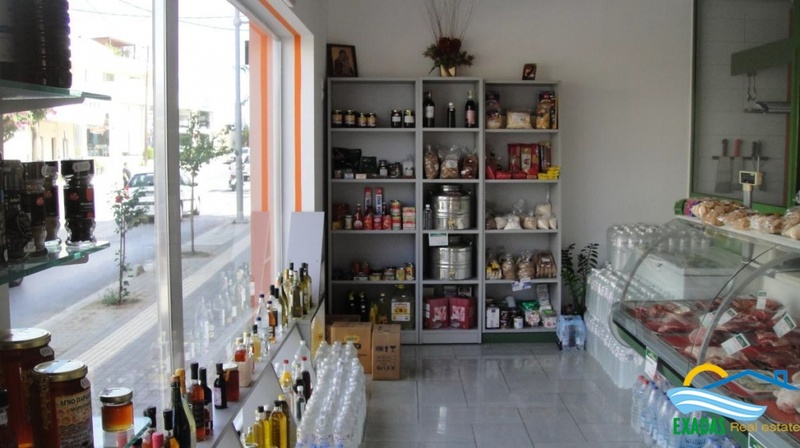 ID: 749 Very well located retail store of 76 sq.m near Rethymnon and by a Main road offering parking space! 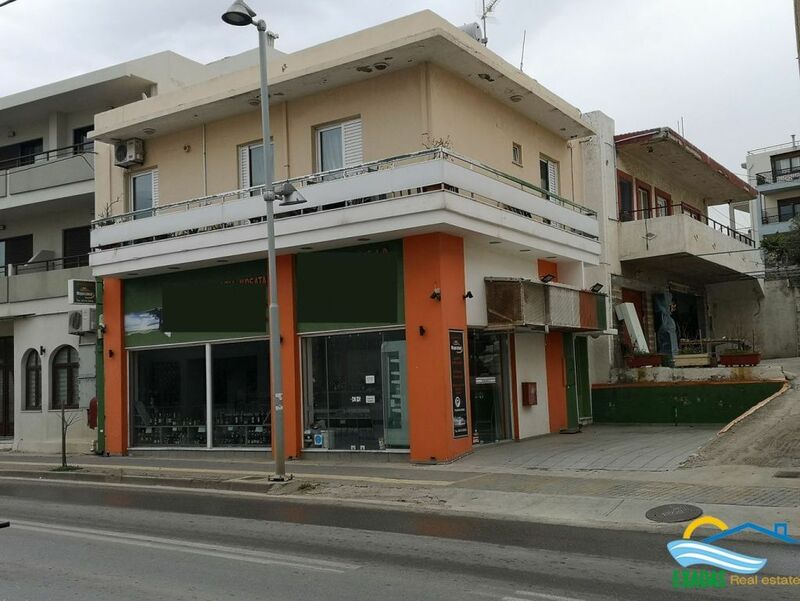 A Greatly located ground floor commercial space of 76 sq.m rented already, is for sale! The property is situated by a busy road next to other shops and services, of-course it may be used and as accommodation however the commercial use seems the most suitable! 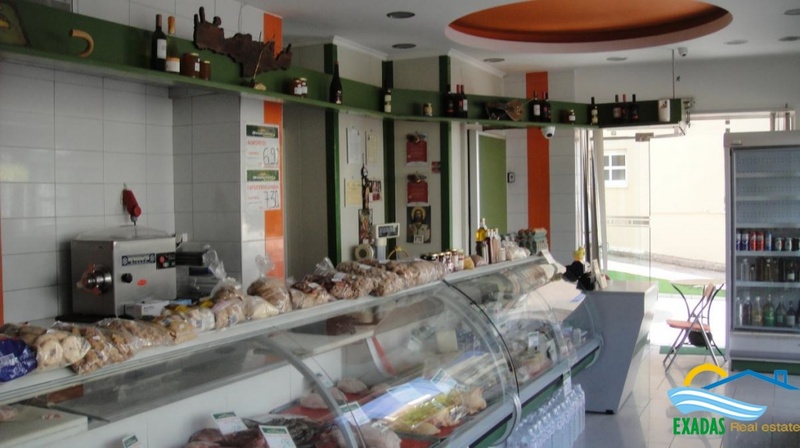 The property is currently used as a butcher shop while it has an easy access and parking space for several cars. The shop may be sold with the following property which is located right above!